1959 German semi postal stamps on stamps. 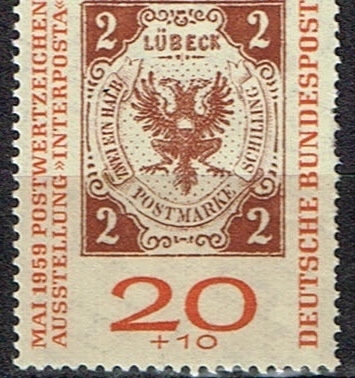 scott number B365 Stamp of Lubeck 1859. 20pf + 10pf. 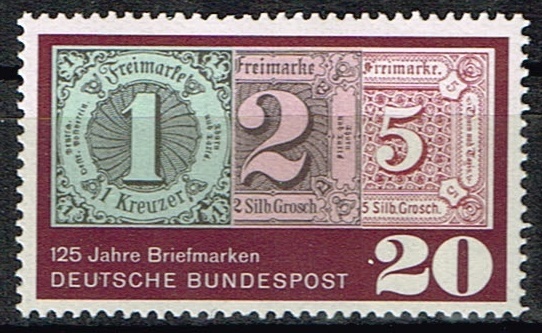 1965 German stamp on stamp. scott number 933 ,stamps of Thurn and taxis 1852-59. 20pf. 1968 German stamps on stamps. 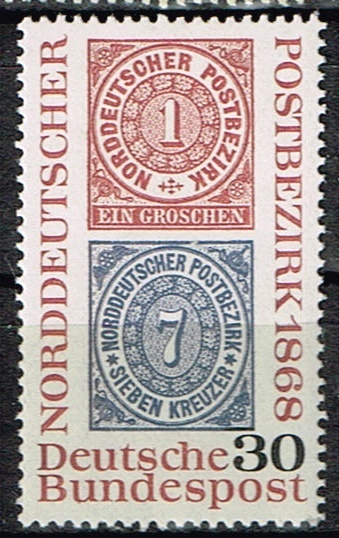 scott number 990, Northern Germany Confederation stamps. 30pf. 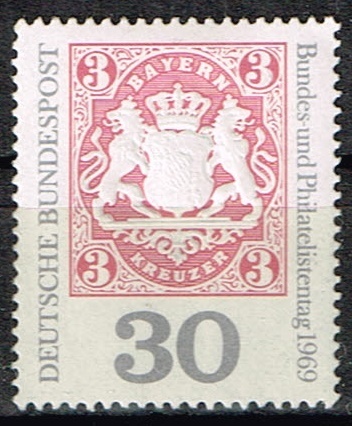 1969 German stamp on stamp. scott number 1008, Bavaria: 23rd meeting of the Federation of German Philatelists, Sept. 6, the 70th Philatelists’ Day, Sept. 7, and the phil. exhib. “120 Years of Bavarian Stamps” in Garmish-Partenkirchen, Sept. 4-7. 30pf. 1971 German stamps on stamps. 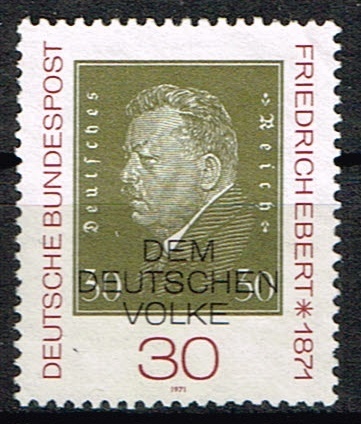 scott number 1053 ,Friedrich Ebert. 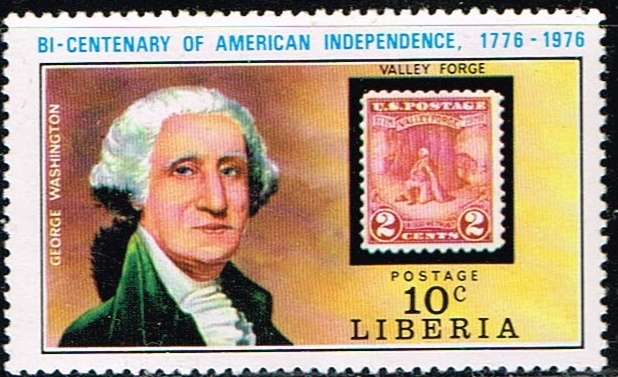 first president of the republic. 30pf. 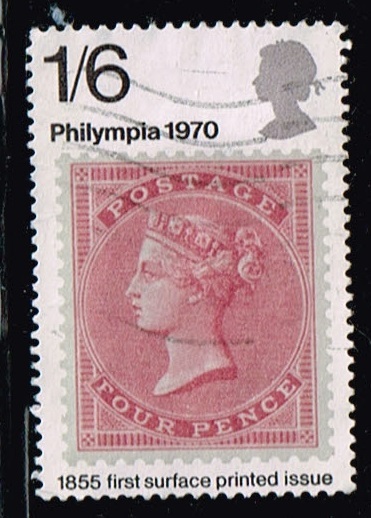 1970 Great Britain stamp on stamp. scott number 644, 1855 four pence stamp. 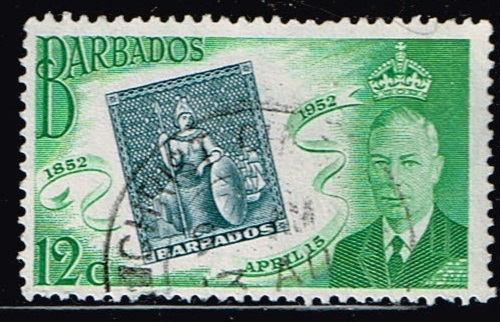 1952 Barbados stamp on stamp. 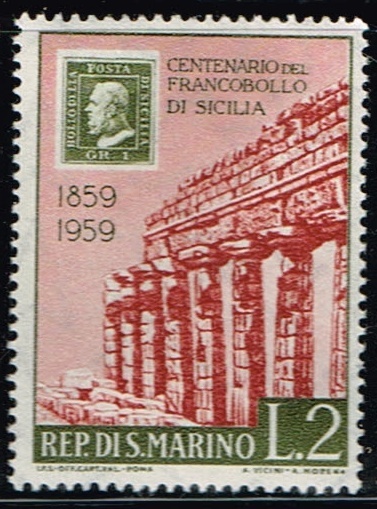 scott number 232, stamp of 1852. For the 1979 centenary of the death of Rowland Hill, Tanzania issued a set of stamps and a miniature sheet. 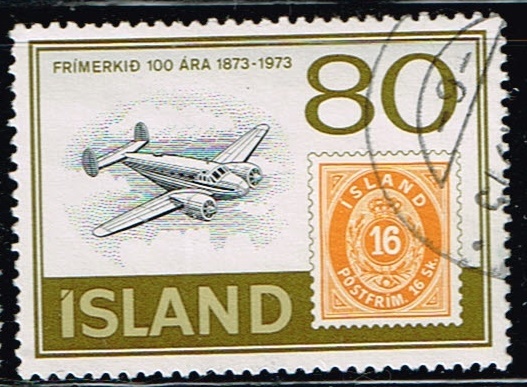 Here is one of the stamps, showing Zanzibar stamps of 1896 and 1964. Belgium 1984 Stamp Day. 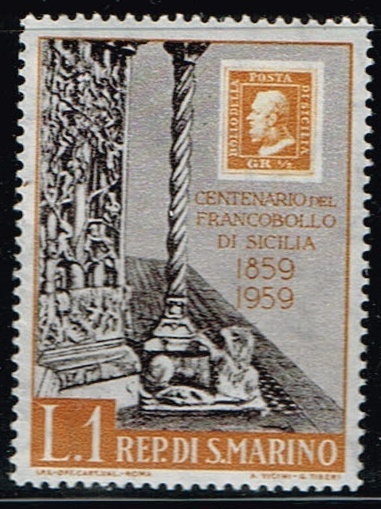 The stamp shown is a definitive from 1884. 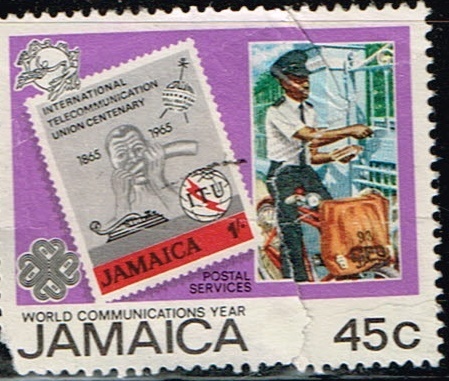 1970 saw the inauguration of a new general post office for the British Solomon Islands. One of the stamps issued for the occasion shows a picture of a 2d stamp of 1907-8, together with Charles Morris Woodford, Resident Commissioner of the Protectorate from 1896 to 1915. 3 stamps issued in 1959 by Colombia for the centenary of the country's first postage stamps. 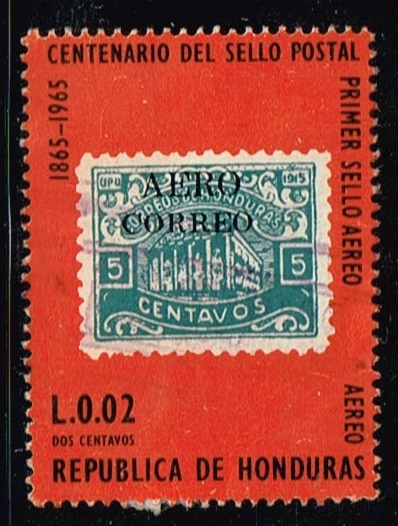 1966 Honduras airmail stamp scott number C388. 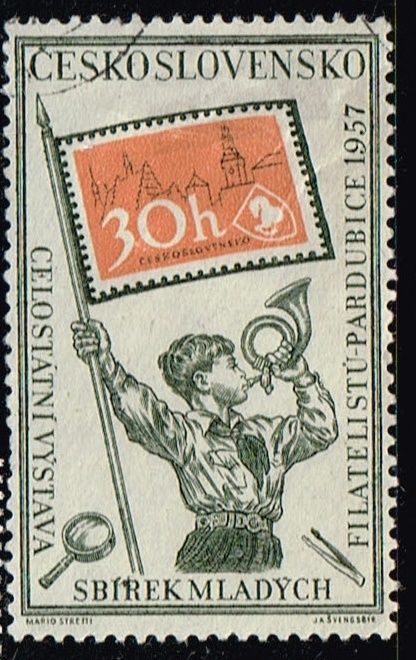 1957 Czechoslovakia stamp ,scott number 811, Pioneers and Philatelic symbols. 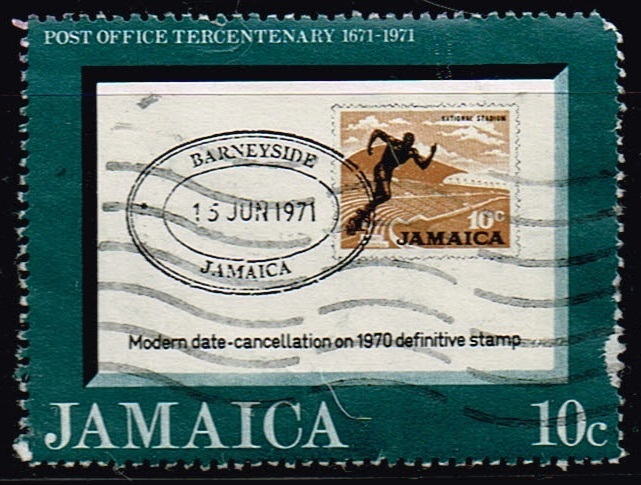 1971 Jamaica stamp on stamp ,scott number 337.